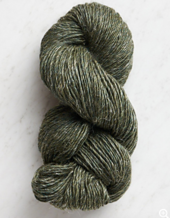 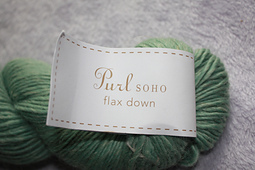 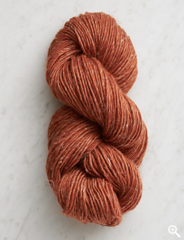 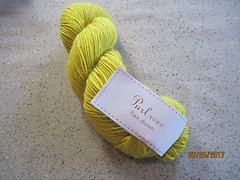 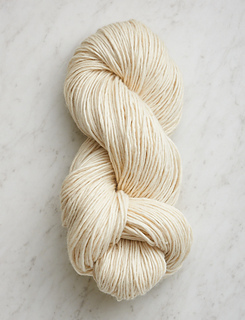 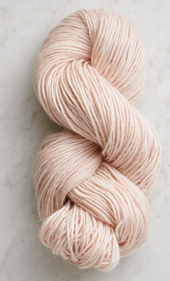 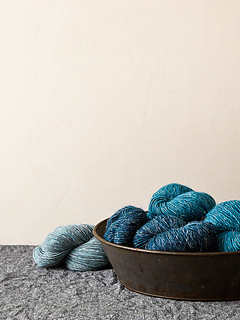 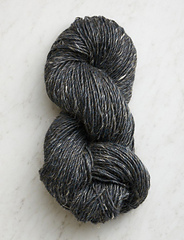 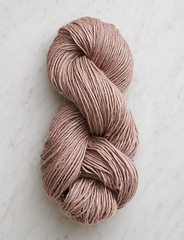 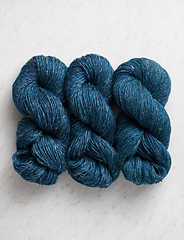 Purl Soho’s light worsted Flax Down comes from farm and field. 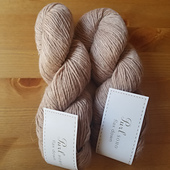 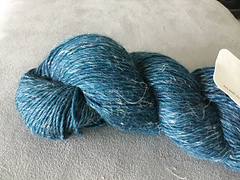 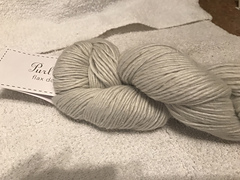 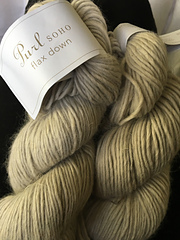 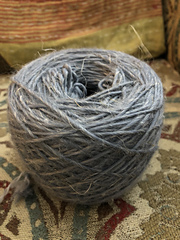 A blend of baby alpaca, extra fine merino and linen, Flax Down is a very special yarn, full of gentle charm and natural beauty. 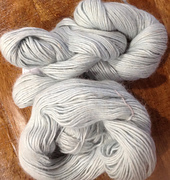 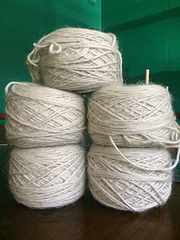 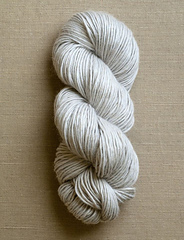 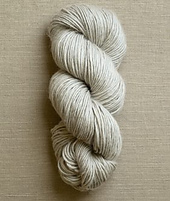 The linen is undyed, casting the entire palette in a soft, tweedy haze. 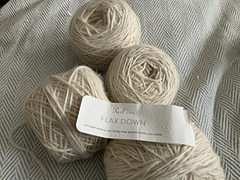 This harmony makes Flax Down a wonderful choice for stripes or fair isle designs that flow from one color to the next. 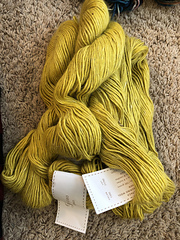 A rainbow of color or just your favorite one alone, a sumptuous wrap or a cozy sweater, a simple knit or a granny square, whatever you decide, it will be gorgeous!